The Direct Access Ramp (DAR) at East Palomar Street in Chula Vista is part of a $1.1 billion effort to create a modern new transportation backbone for San Diego’s South County that will offer a convenient way for carpoolers and transit to enter the Express Lanes on I-805 and access the East Palomar Transit Station. 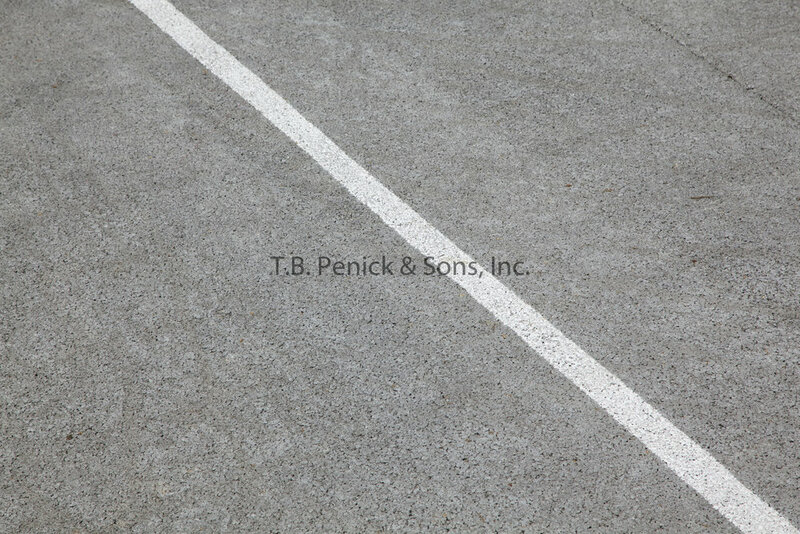 Included on the project are two Park & Ride parking lots where T.B. 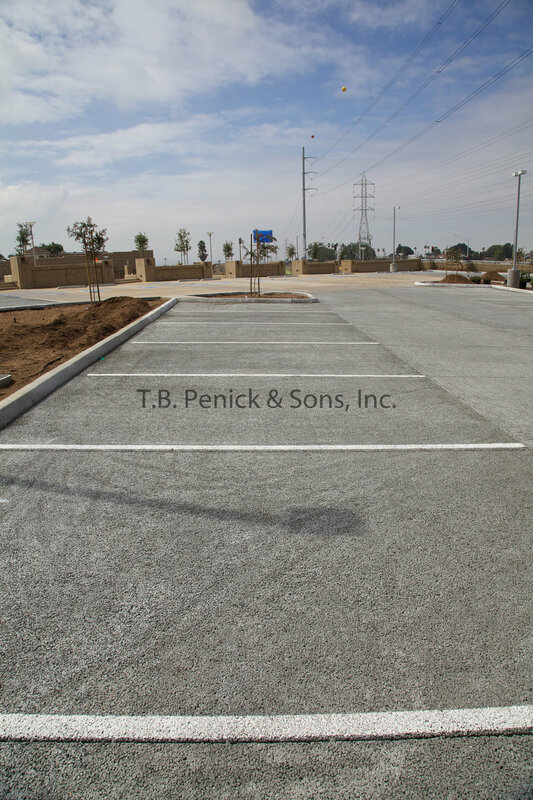 Penick & Sons, Inc. installed over 133,000 square feet of pervious concrete and approximately 21,000 square feet of Lithocrete. 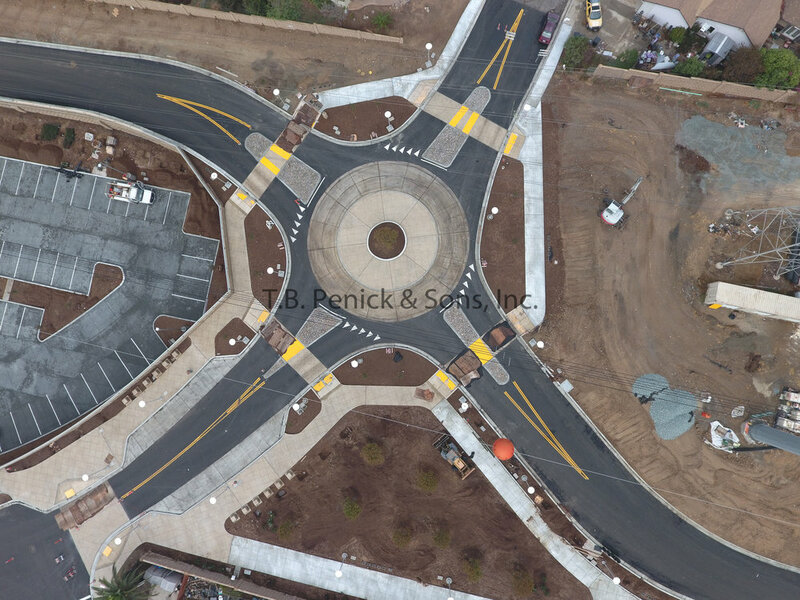 The enhanced Lithocrete paving was used to delineate a pedestrian and bike pathway that connects through the project to community features such as schools, parks, and the YMCA and feature scale lighting and street furniture. 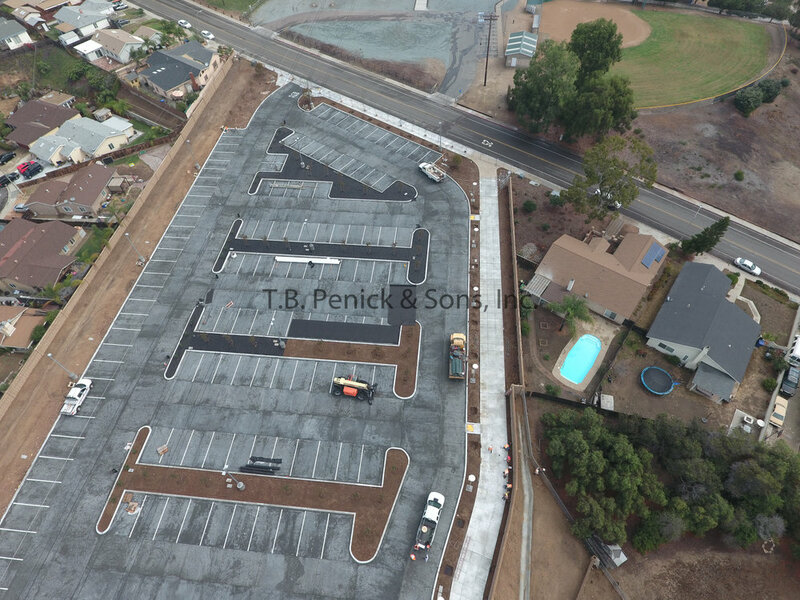 The California Department of Transportation (Caltrans) specified pervious concrete for the large parking lots due to its ability to promote storm water infiltration and improve the quality of storm water runoff by its ability to reduce pollutants.